Call one of the best IT companies in Tampa Bay at 813.704.0302.
as well as Laptop and Desktop Management Services. Ask yourself if you are certain that your home or business network is secure. 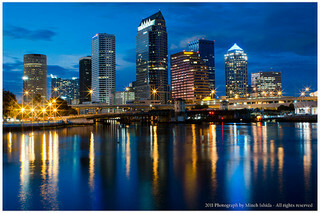 If you have any doubts, you need to call one of the best IT companies in Tampa area at 813.704.0302, Value Automation. We will come out to your home or business to evaluate your system for potential security issues and identify any unauthorized break-ins. in Tampa, Clearwater or St Pete. Call 813.704.0302 today!